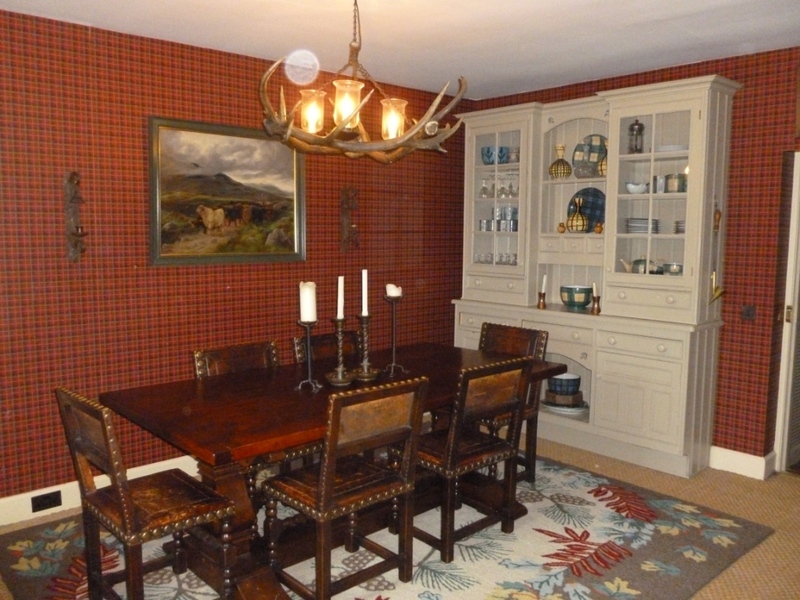 Glenfeshie is an extremely attractive Highland Estate located in the heart of the Cairngorms National Park. 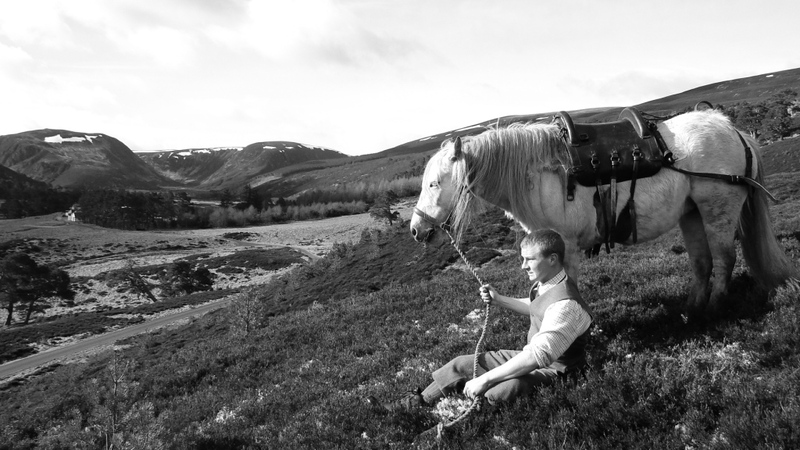 During the tenure of the current owner, the Estate has been transformed into a model of ecological husbandry, whilst simultaneously retaining its sporting heritage, and boasts unrivalled natural regeneration of native Caledonian Pine woodland. Much of the estate is highly designated for its special conservation qualities. 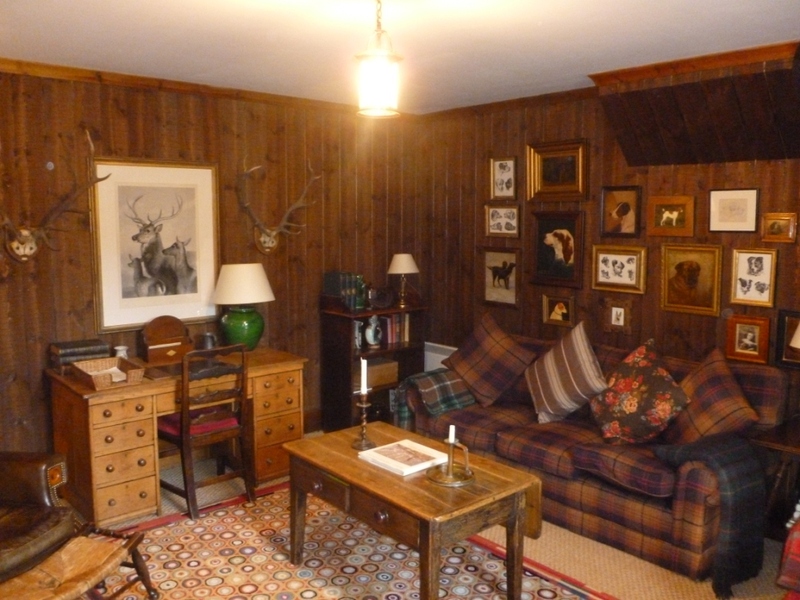 Glenfeshie extends to approximately 50,000 acres of true wild land, and offers good numbers of walked up grouse, red deer stalking and salmon fishing on the River Feshie. 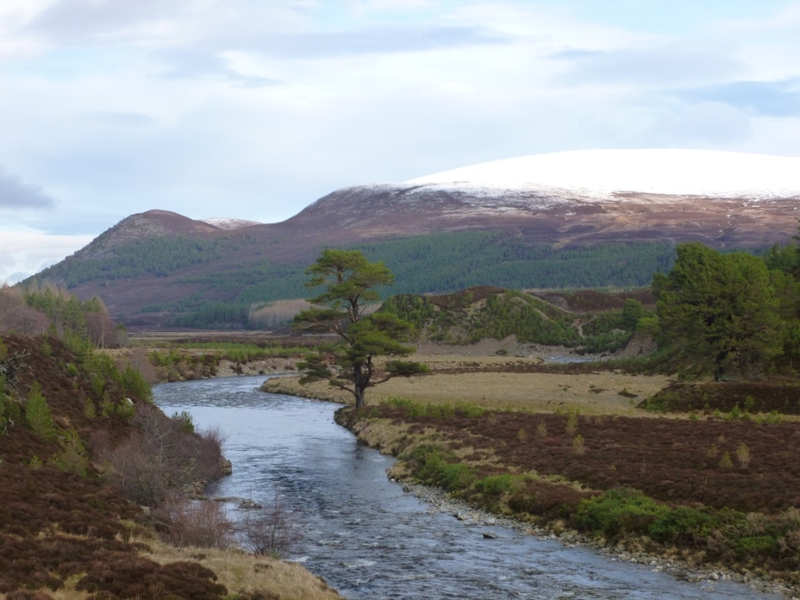 The River Feshie is a tributary of the River Spey, and when in spate can offer really exciting fishing from late April onwards. 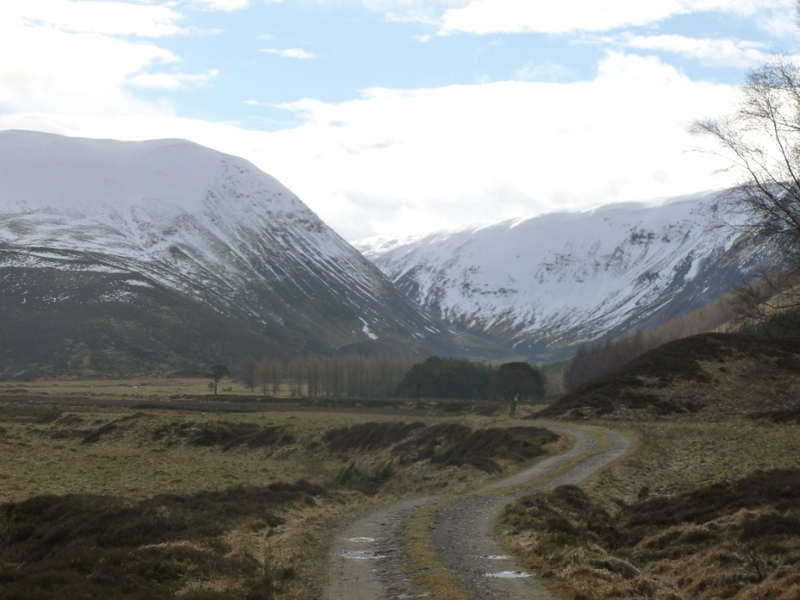 With luck, it is also possible to complete a Macnab at Glenfeshie. 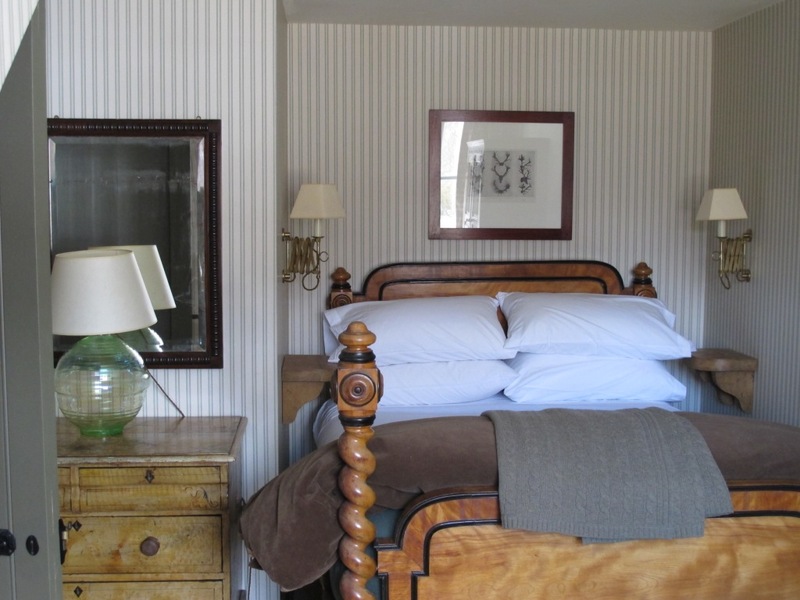 Accommodation is let by the week and sporting packages can be tailored to suit individual parties. 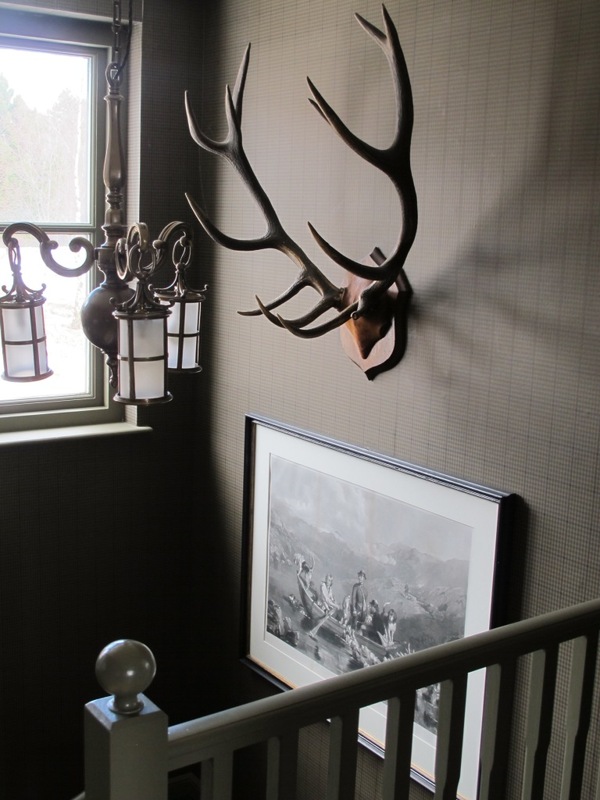 An example week would include 3 days walked up grouse with a bag expectation of 10-15 brace per day, up to 6 stags and 1 day on the Feshie. Estate staff are highly experienced in providing a quality experience tailored to your needs. 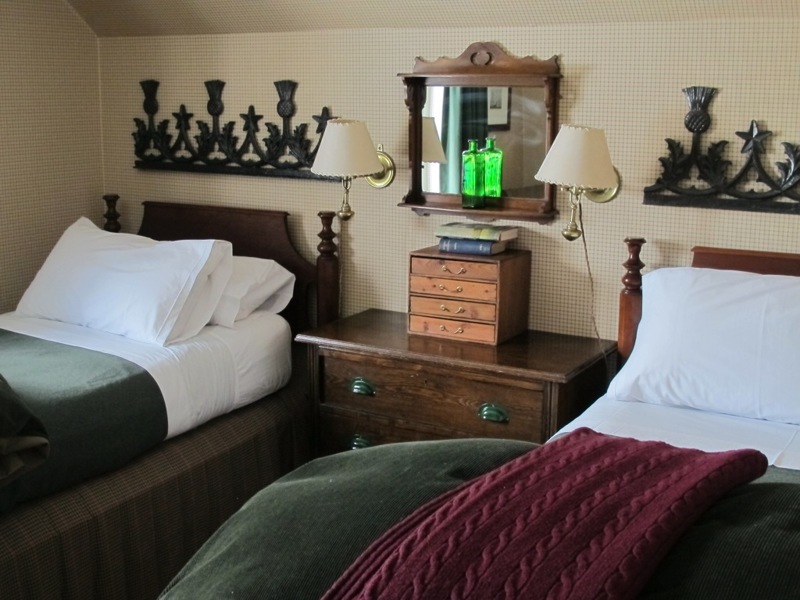 A beautifully appointed, fully catered lodge that is finished to the highest standard and provides accommodation for up to 10 guests. The Lodge has spectacular views across Glenfeshie. 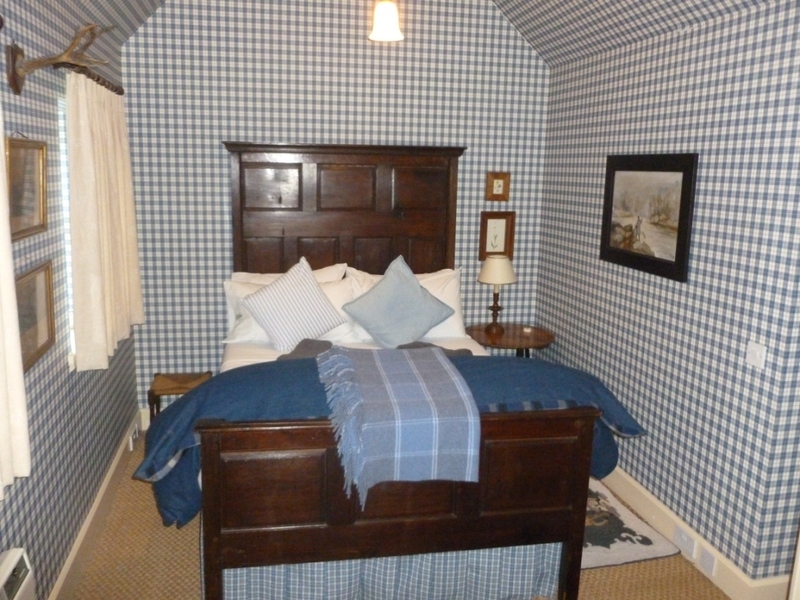 A comfortable, yet modern, self catered property which sleeps 6.